I make political videos on Canadian politics, American politics, political ideology explainers, and political philosophy. 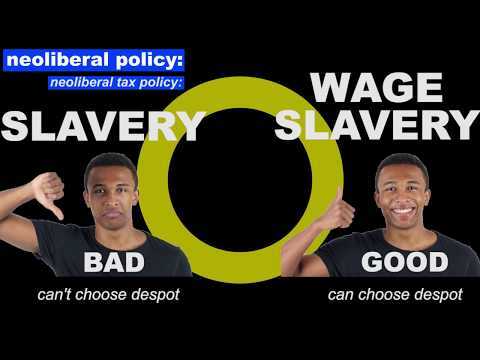 The distilled fundamentals of neoliberalism and how such an ideology manifests itself in policy. From September up until the end of October I tried getting published in my university student newspaper. 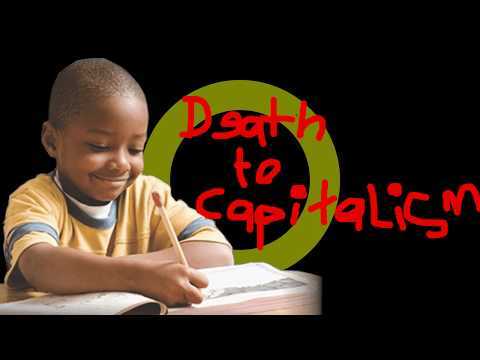 Didn't work out, so here I am on youtube to spread radical ideas. 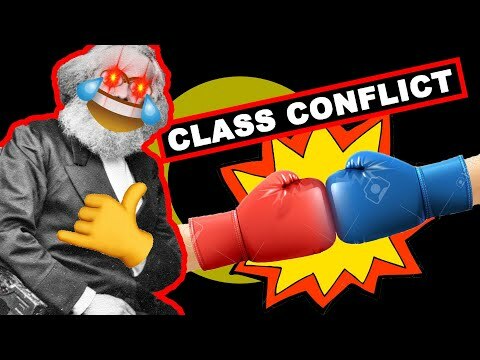 What is Class and Class Conflict? As opposed to just reading off textbook definitions, a step by step explanation of class and class conflict is presented and how these concepts relate to capitalism and the state.